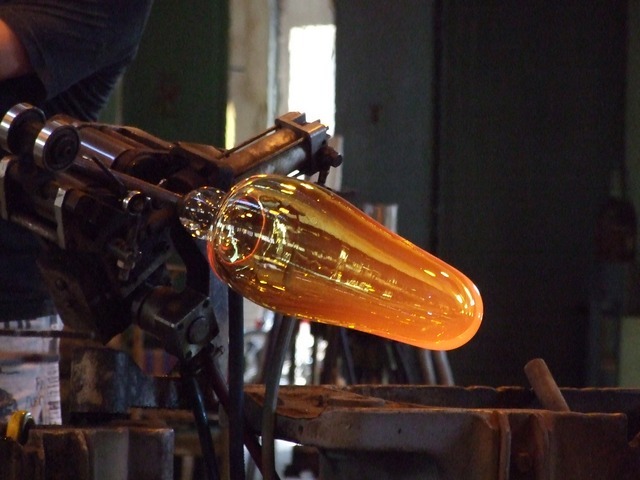 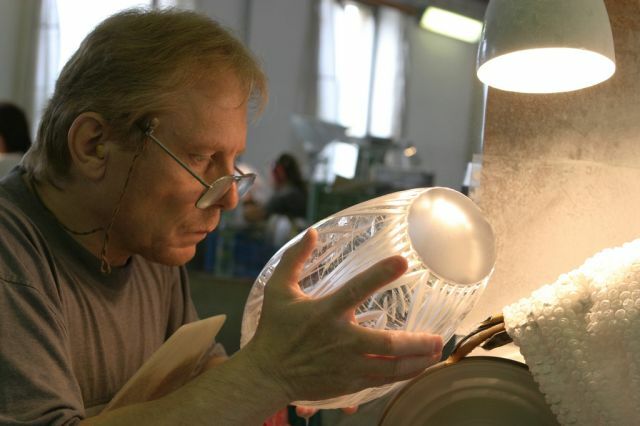 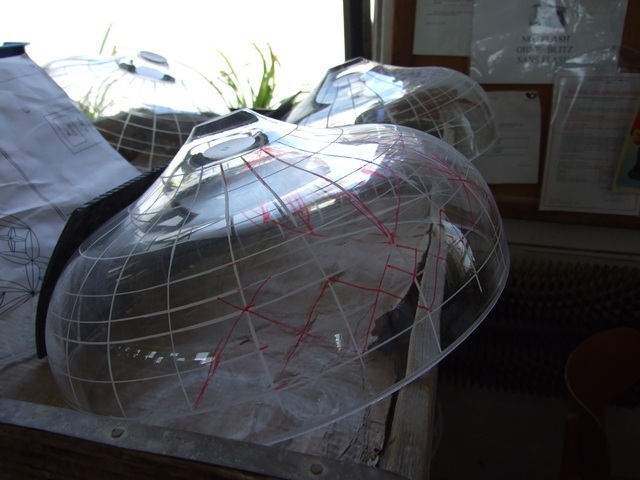 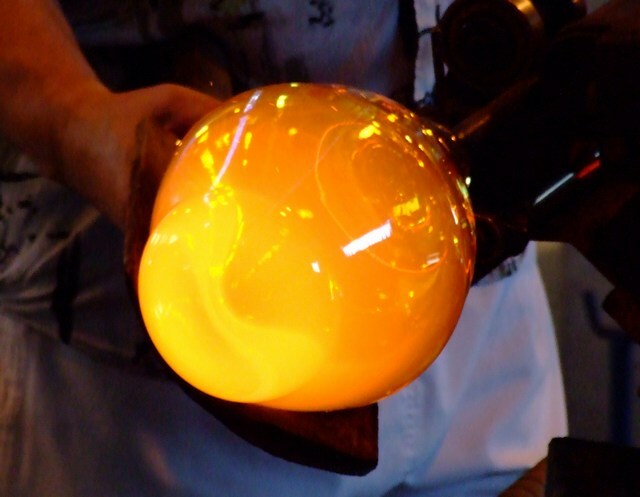 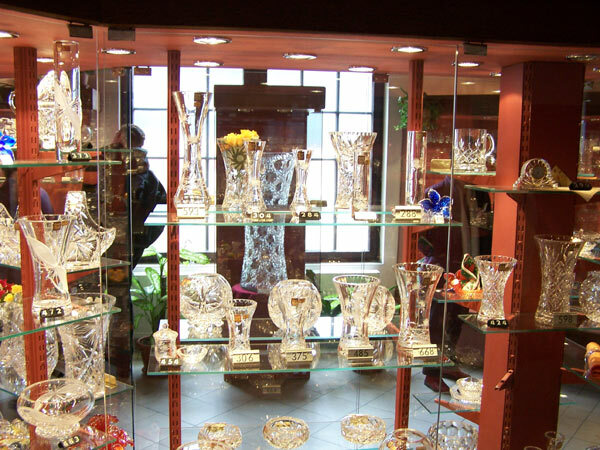 The region of Bohemia is known worldwide for its glass and crystal production. 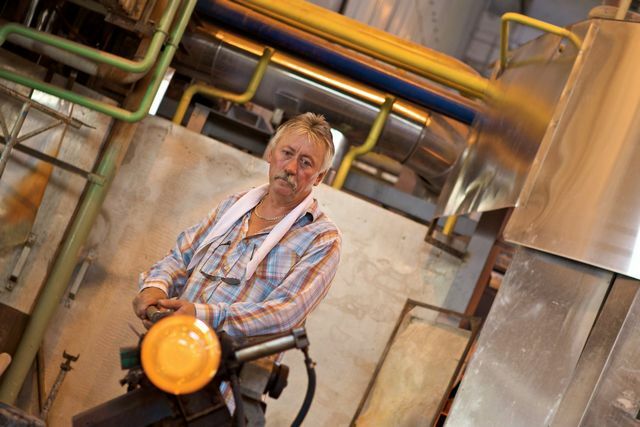 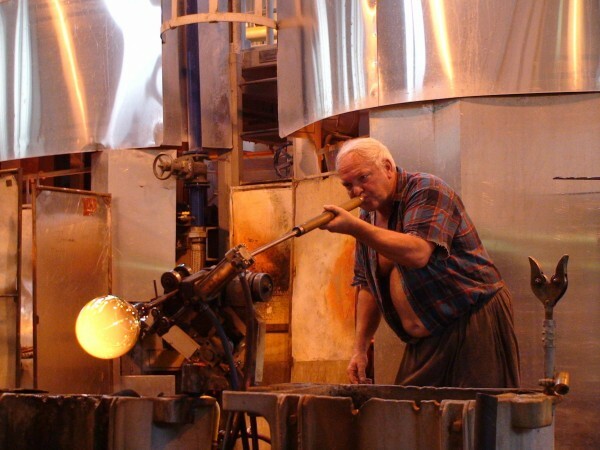 One of these famous glass factories can be found on the river Berounka to the west of Prague. 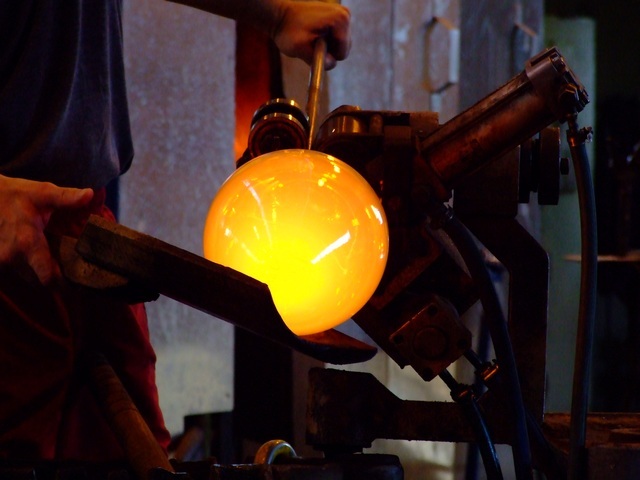 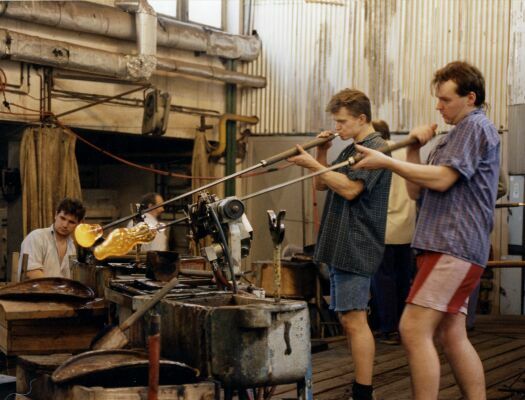 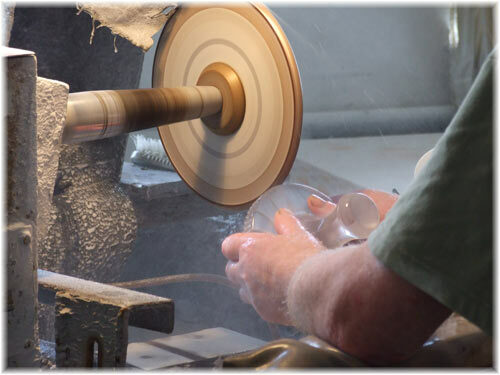 Visit and observe legendary Czech glass in the making. 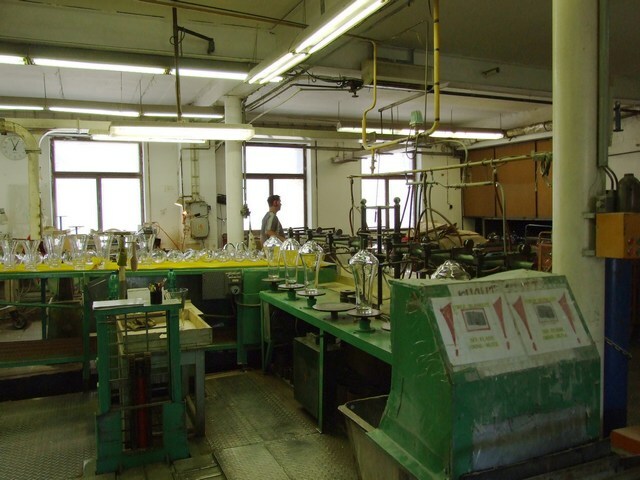 You will also have the opportunity to buy products directly from the factory at discounted prices. 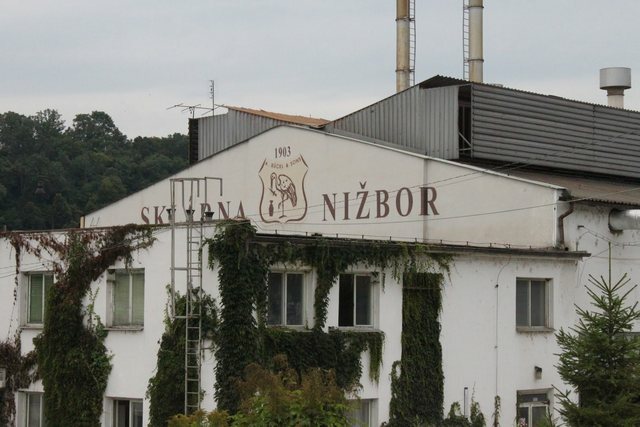 approximately 40 minutes by car.